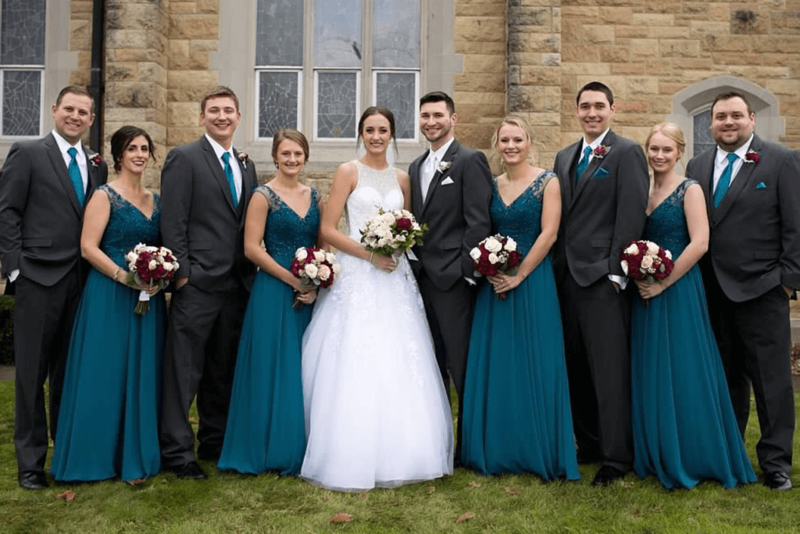 We are a family-owned bridal and formal wear store in Alexandria, MN with over 30 years of experience in the bridal business. 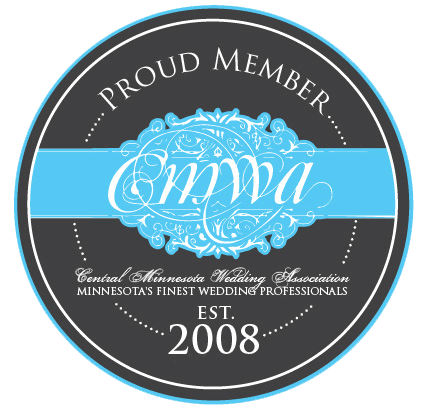 Our certified bridal consultants pay attention to you and the details. 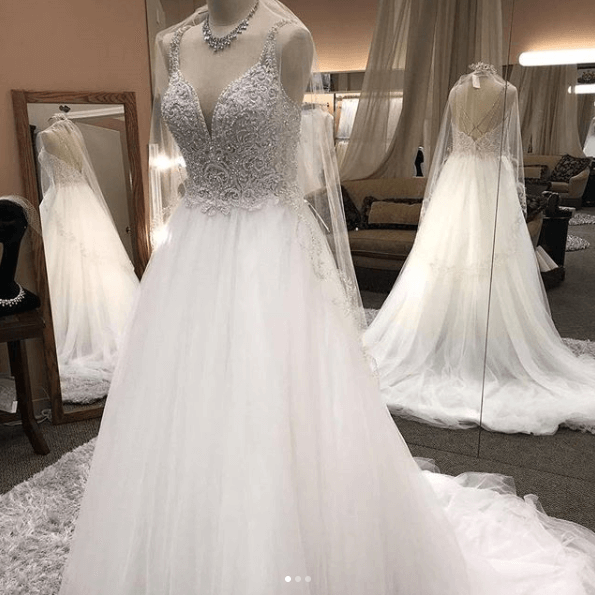 Our store does much more than just sell wedding gowns, we are here to discover your dreams and truly serve you and participate in making them come true on your special day. 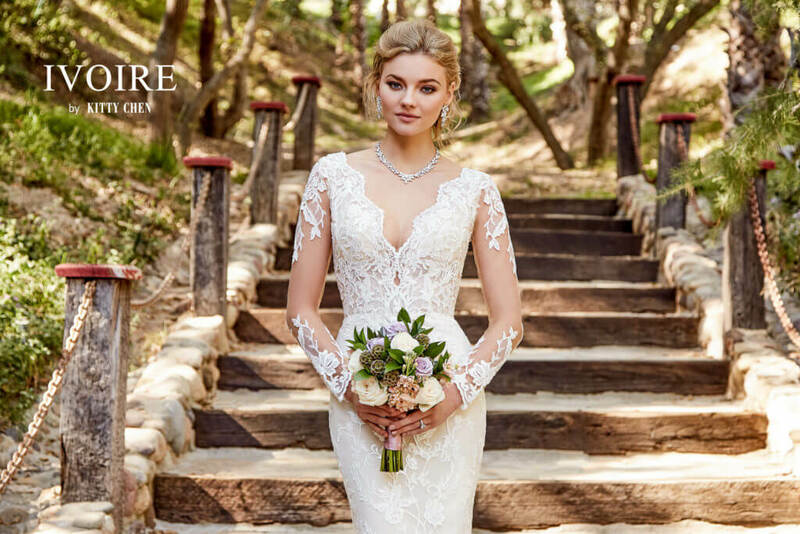 Special Event Boutique & Bridal is a full service bridal shop ready to serve and celebrate with YOU! 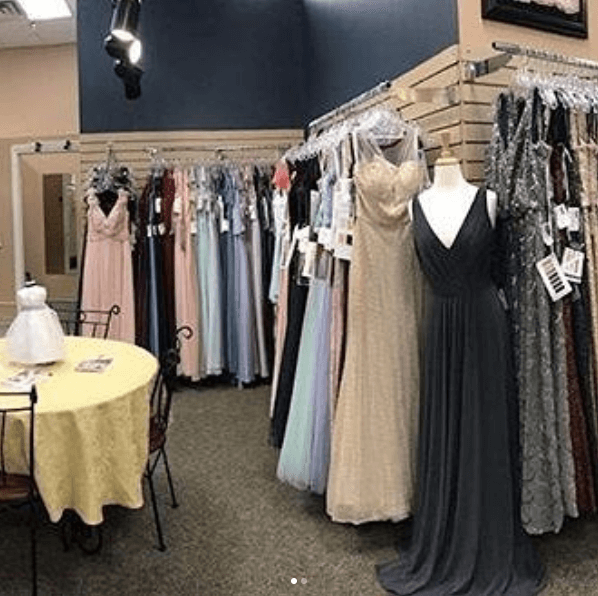 Come browse the finest selection of hand picked dresses in Alexandria, MN with a wide variety of fabrics and looks. With in-store specials, we make it easy and affordable to find the perfect dress. 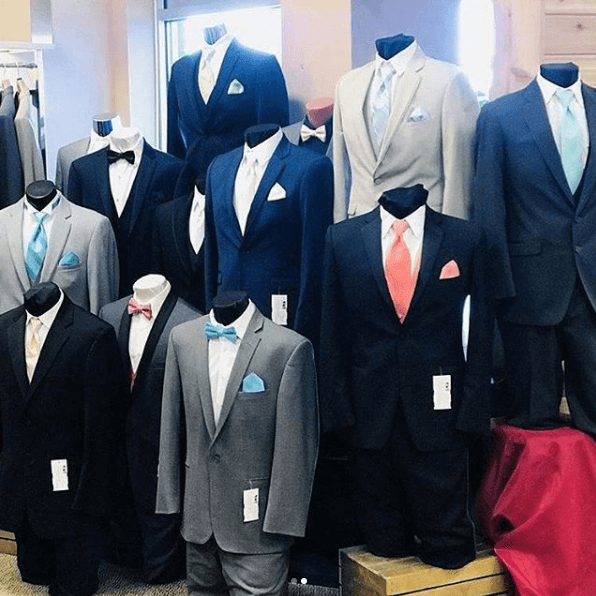 Don’t Buy without Experiencing the Special Event Boutique Difference!